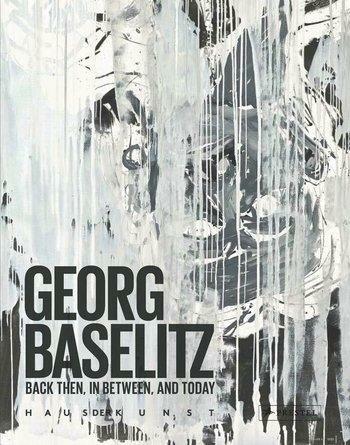 This book on the work of Georg Baselitz presents a series of paintings alongside bronze sculptures that were created during the same period, revealing the defining features of the artists workreinterpretation and critical examination. 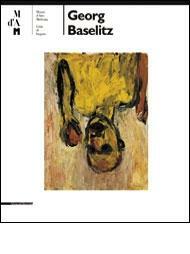 One of the themes throughout Baselitzs long career is the idea that history repeats itself. 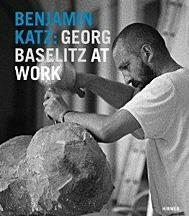 This enlightening volume shows how, in his series The Black Paintings, which focuses on the motif of the eagle, the renowned painter and sculptor applies that idea to his earlier work. 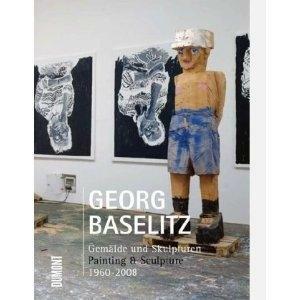 Presenting these recent paintings alongside bronze sculptures from the same period, as well as works from the mid 1960s to today, the formal and contextual renewal to which Baselitz repeatedly subjects his own work is demonstrated retrospectively. 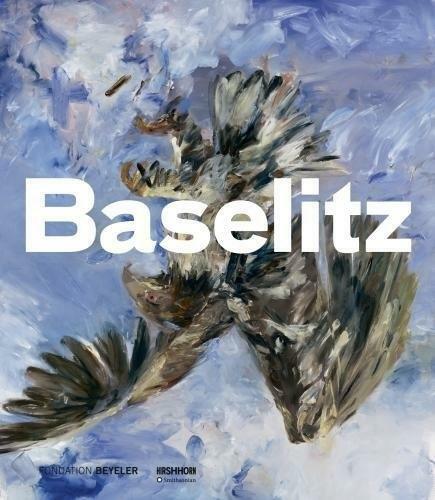 The volume shows how Baselitz revisits paintings such as The Great Friends and Finger Painting-Eagle in a dynamic process that virtually reinterprets the original versions significant featuresthereby transposing the artists work into a more contemporary framework. 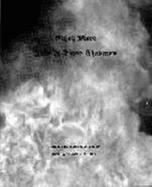 This volume includes full color reproductions of paintings from 1965 through 2012, excerpts from his recent Black Paintings series, as well as stunning photographs of the artists impressive bronze statues.